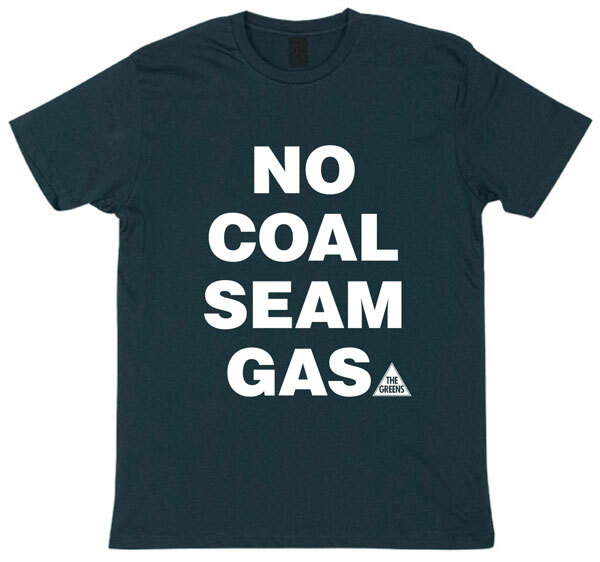 The Greens mining spokesperson, Jeremy Buckingham MLC, has called on the government to extend its moratorium on coal and coal seam gas exploration licences to a full 12 months, and to cover existing exploration operations –not just new licence grants, so that a Special Commission of Inquiry can thoroughly investigate the safety and sustainability of coal seam gas extraction. 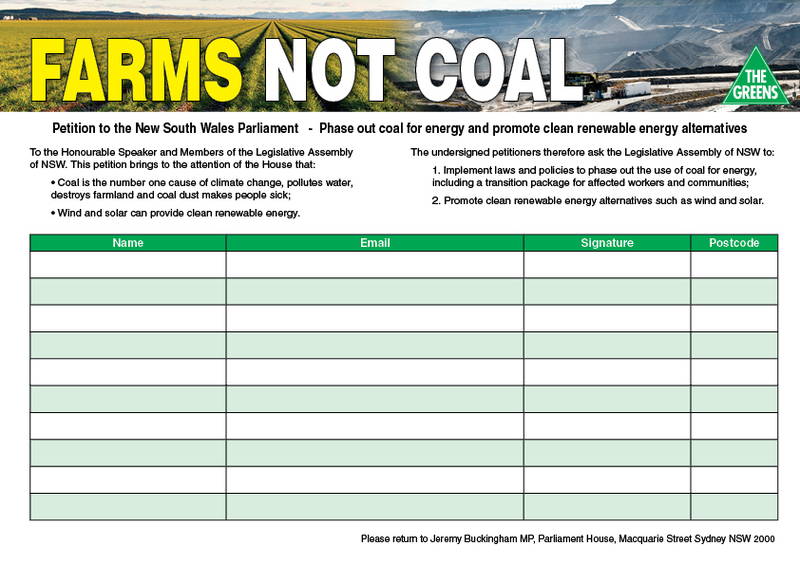 “The government’s 60 day moratorium on new exploration licences for coal and coal seam gas mining is recognition that there are serious health and sustainability issues with these industries,” said Greens MP Jeremy Buckingham. 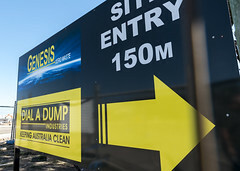 “Sixty days is a token time and will not allow a thorough investigation into the health and sustainability of the coal and coal seam gas industry, we need at least twelve months. 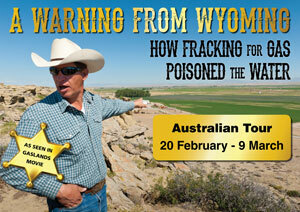 “The moratorium only seems to cover new exploration licences, not existing exploration and production activity. Given exploration licences already cover large swathes of NSW, including the Sydney metropolitan area, the moratorium will not stop existing exploration and production drilling or fracking operations. 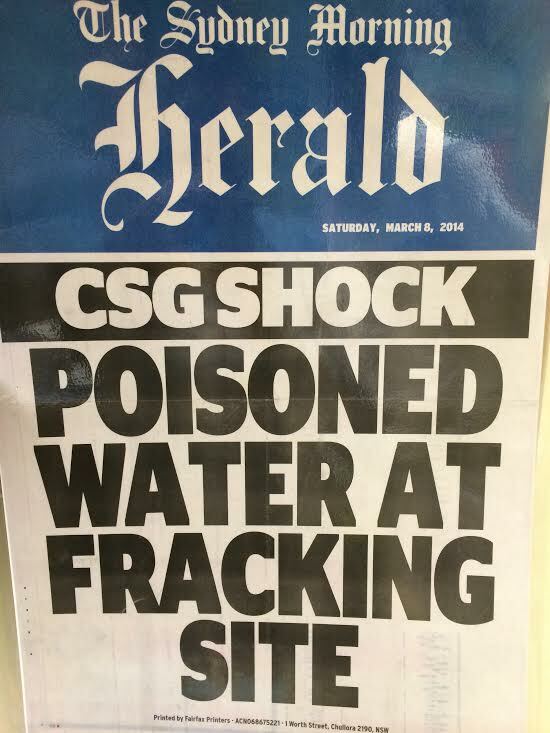 “France has banned the controversial method of gas extraction called fracking, and many US states and NSW local councils are also concerned about the impact of coal seam gas industry. NSW should employ the precautionary principle and follow suit with a 12 month moratorium. 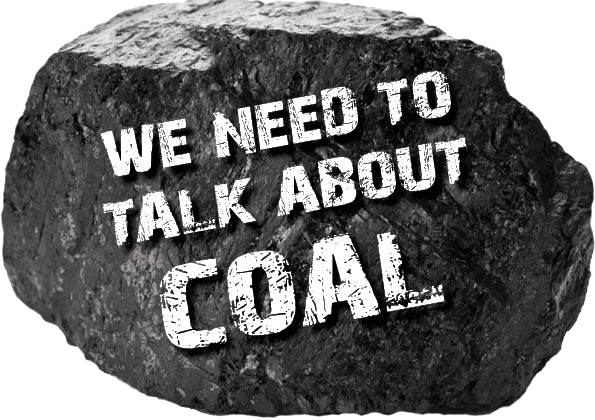 “The coal and coal seam gas industry has massive plans for expansion in NSW. The government should not just do a few token gestures aimed at placating some of the concerned farmers and activists, it must conduct a thorough assessment of the industry before expansion is allowed. 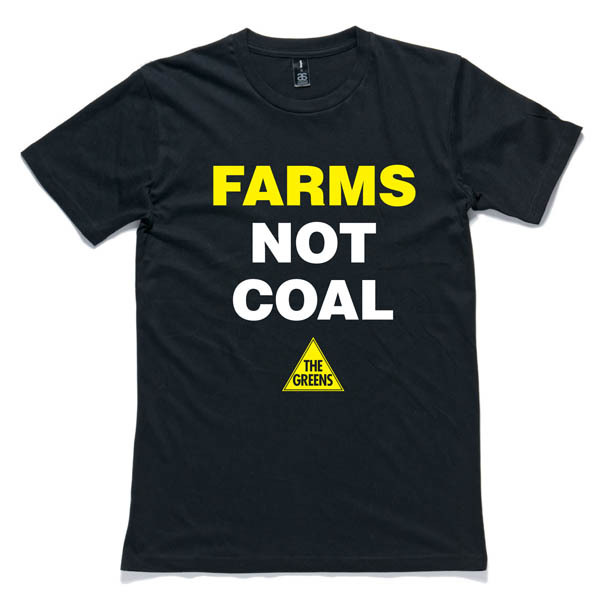 “The Greens have a private members bill – Coal Seam Gas Moratorium Bill 2011 – that would place a 12 month moratorium on the coal seam gas industry. During this time a Special Commission of Inquiry should conduct an independent investigation into the health effects, agricultural and land use effects, water, biodiversity, environmental sustainability and climate impacts of this new industry,” he said.